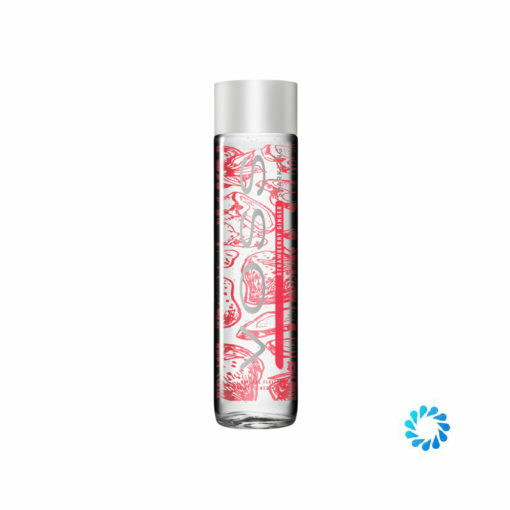 Voss Water Sparkling Strawberry & Ginger Flavoured Water Glass Bottle 12x375ml is the very latest in the Voss Water range, stocked in UK by Aqua Amore. Order today and be one of the very first people in UK/Europe to try this wonderful flavoured water. Voss sparkling water with strawberry and ginger is an all-natural, unsweetened and zero-calorie flavoured water added to the Aqua Amore drinks portfolio for delivery to homes, offices and on-premise establishments in UK.